In April, Piyush Goyal, the power minister at the time, claimed that India would introduce electric vehicles with such vigor that by 2030, there would be no petrol or diesel vehicle left to register. The following month, the Niti Aayog released a report estimating that the country could save around $60 billion by rapidly adopting electric vehicles. Since then, the subject of electric mobility has featured prominently in the media, eliciting sharp, and often contrasting, reactions from government agencies and automakers. It would be grossly incorrect to claim that it will be easy for India to make the transition from internal combustion engine automobiles to electric vehicles. However, the benefits will far outweigh the pain of transition, especially given the rapid rise in solar power generation. Still, three fundamental questions need to be addressed if India is to realize its electric mobility dream. 1. Who Will Take the Lead? Introducing electric vehicles will require several actors at national, state and city levels to work together. Nationally, the ministries of road transport and highways, housing and urban development, heavy industries, power, new and renewable energy, foreign affairs as well as institutions such as the Niti Aayog will need to formulate policy and regulations; provide clearances, including for imports; fund and build infrastructure. Since the action will start from cities, state and city administrations will have to be actively involved in developing charging mechanisms and other infrastructure. Then there is the question of how to usher in the electric mobility revolution. Two countries that have successfully increased electric vehicles’ share in their transport systems have followed different approaches. While China has focused on the automobile industry and is using buses to catalyze electric vehicle penetration, the Netherlands has adopted the strategy of creating charging infrastructure to spur growth in electric vehicles. 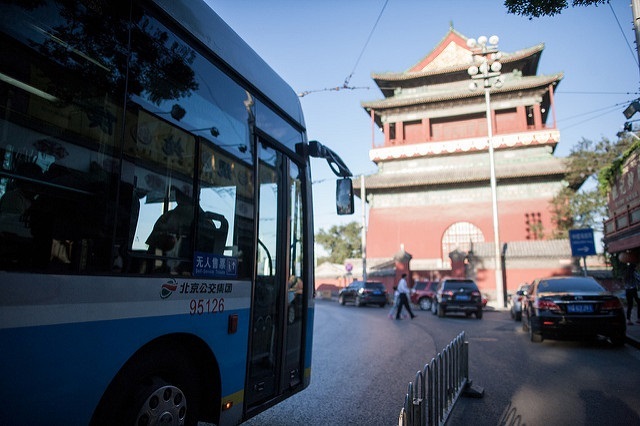 In both cases, the positive economic impact of such measures has led to sustained growth, with China emerging as the global leader in electric buses and the Netherlands in vehicle charging technologies. In India, the ministries and agencies involved need to work together to find the right strategy to catalyze the transition to electric mobility. As China has used buses as the catalyst, can India use two-wheelers? 2. How to Tackle the Battery Challenge? One of the biggest deterrents to making electric vehicles is the battery, as more than half of a vehicle’s cost goes into the battery pack. While the cost of batteries has been falling, it must come down further if electric vehicles are to compete with internal combustion engine vehicles. India does not manufacture lithium-ion batteries. Indian companies import lithium-ion cells from China and assemble them into battery packs because setting up a cell manufacturing unit is costly. For a long time, the battery manufacturing industry was dominated by Japanese and South Korean companies but China is estimated to account for 55 percent of the global lithium-ion battery production, and this is expected to grow to 65 percent by 2021. While India needs to get into battery production soon, it must also secure the supply of materials such as lithium, graphite and cobalt – required for making batteries for electric vehicles – from countries such as Australia, Chile and Congo. India does not produce enough of these materials. Moreover, India needs to invest heavily in research and development around battery making, including in alternative technologies, because whoever controls the battery will control the electric vehicle. 3. What Happens to Existing Automobile and Petroleum Industries? India is the world’s fifth-largest automobile manufacturer and the largest manufacturer of two-wheelers. More than 2.5 crore motor vehicles (25 million) are produced in the country every year. The sector provides employment, directly and indirectly, to nearly three crore people (30 million) and contributes 7.1 percent of the GDP. As per the Automotive Mission Plan 2016-26, prepared jointly by the Society of Indian Automobile Manufacturers and the government, the Indian automotive market is estimated to be $16.5 billion by 2021, potentially generating up to $300 billion in annual revenue by 2026, creating 65 million additional jobs and contributing over 12 percent to the GDP. India is also the world’s third-largest oil consumer. Its oil demand is expected to grow to 458 million metric tonnes by 2040, while the demand for energy will more than double by 2040, as the economy grows to over five times its current size. It is estimated that 99 percent of petrol and 70 percent of diesel consumed by India goes to the transport sector. Clearly, in addition to the automotive sector, any electric mobility revolution will disrupt the oil and gas sector as well. It is important, therefore, to figure out how the existing ecosystem would cope with the change. 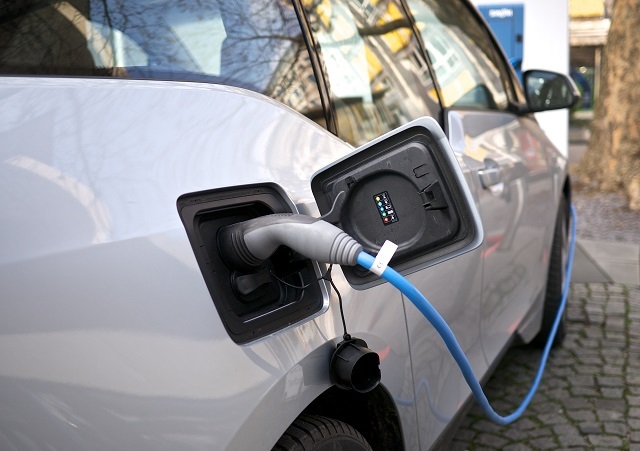 The National Electric Mobility Mission Plan 2020, which envisages around seven million hybrid or electric vehicles in the country in the next three years, now appears unachievable. If India is to achieve the goal of fully electrifying its motor vehicle fleet by 2030, it needs to develop a clear roadmap that addresses the concerns listed above – and it needs to be done now. The original version of this article appeared on Scroll.In. Amit Bhatt is Director of Integrated Transport at WRI India.